Apparently Martin Bashir is too liberal for MSNBC. 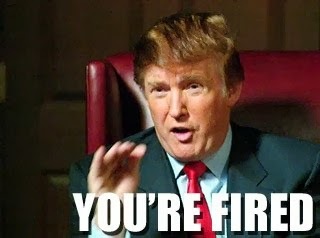 He resigned was fired today. 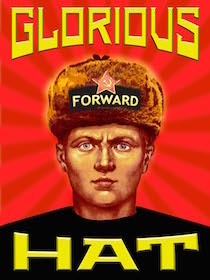 MSNBC's hosts will have to refrain in the future from voicing their desire to have someone s--t in Sarah Palin's mouth. 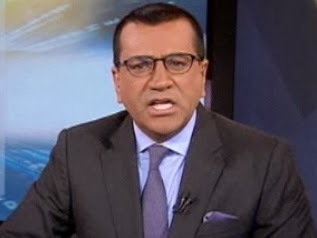 Just over two weeks ago, MSNBC host Martin Bashir delivered a harsh piece of commentary that culminated in the suggestion that someone should “s-h-i-t” in former Alaska Governor Sarah Palin‘s (R-AK) mouth. Bashir offered an abject apology on his next broadcast, but a chorus of critics continued to demand action against the host. After a reported “vacation” for the host earlier this week, Bashir announced, in a statement to Mediaite Wednesday afternoon, that MSNBC and Martin Bashir are parting ways. MSNBC will now have to find another non-threatening ethnic host to take his place.